The style of dance in VIBE is a Hip Hop, Commercial genre, which is more of a grounded style of dance that is fast paced and highly energetic. The dance team at hawthorns are constantly on the look-out for students that could join the VIBE sessions. 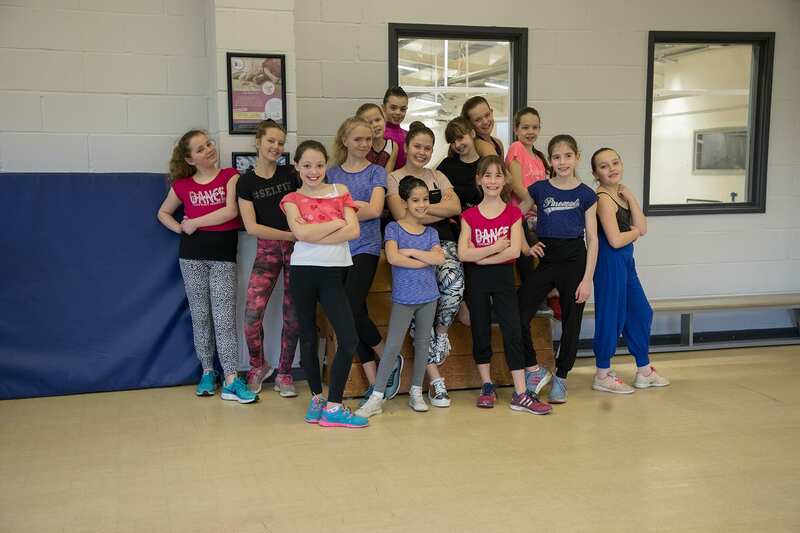 This is a fantastic way to allow students (who can demonstrate a passion for dance, work at fast pace and has been selected from the commercial dance classes) to learn something new and to drive their enthusiasm, confidence and overall dance ability. Lessons are also available for younger children in our NEW ‘mini-mini elite’ VIBE classes. During these lessons it’s so wonderful to see students really come alive and showcase a little ‘attitude’!